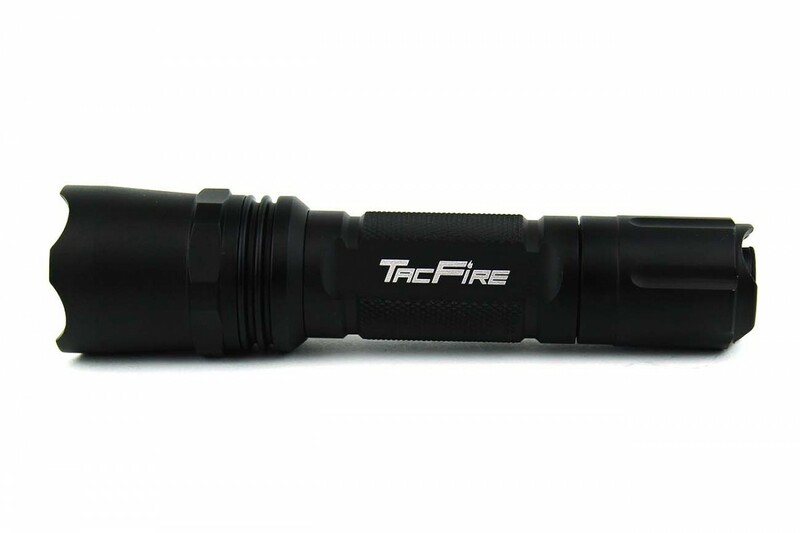 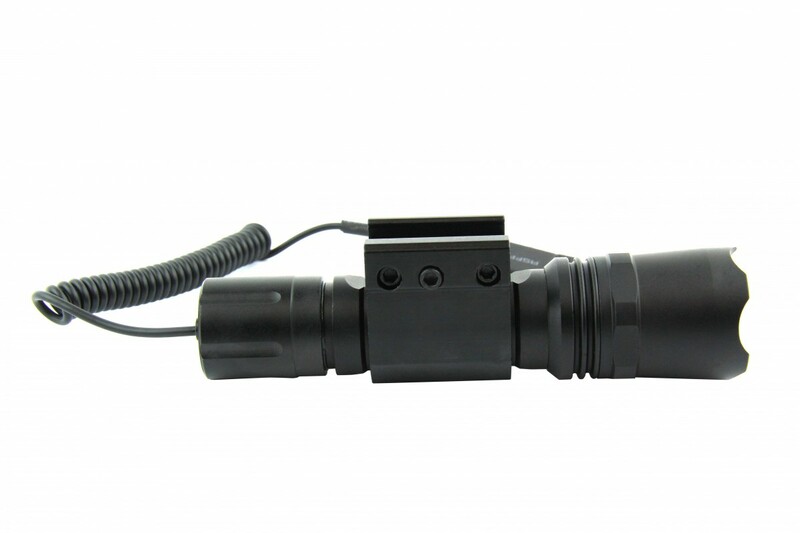 TacFire Official Product, superior quality 220 lumen flashlight is constructed of durable & lightweight T6 6061 aluminum body, made to withstand heavy recoil. 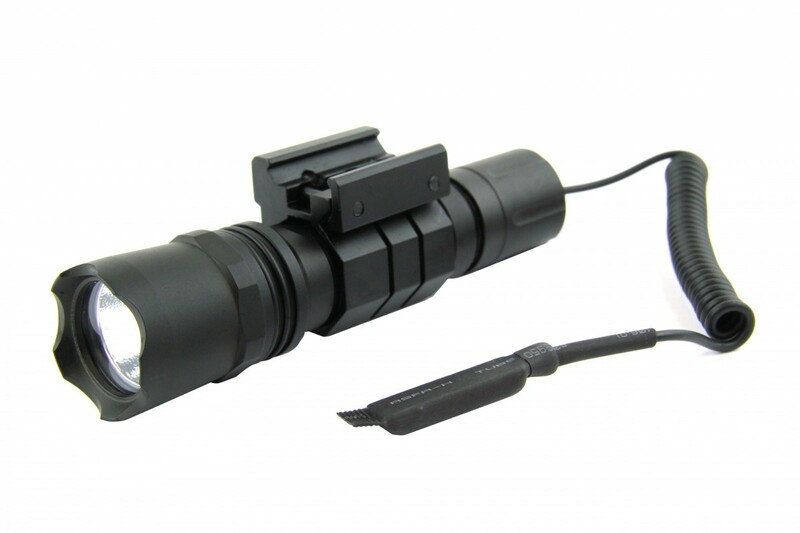 It features a USA Cree LED light bulb, three brightness settings to choose from & one fast strobe. 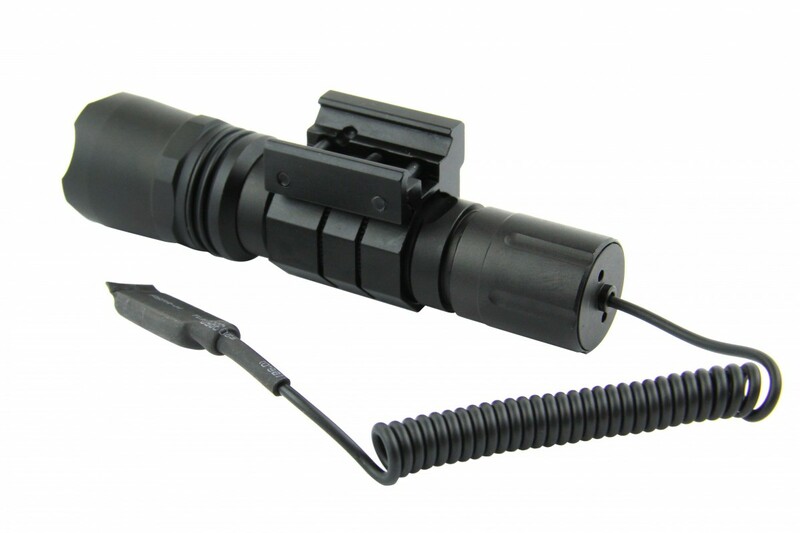 Also includes activation on/off push button & momentary remote pressure switch for personal preferance use & a picatinny/weaver mount. 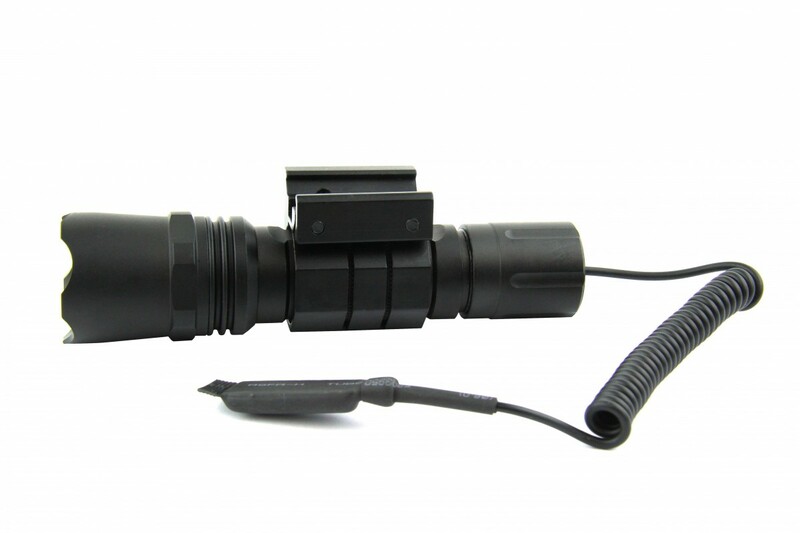 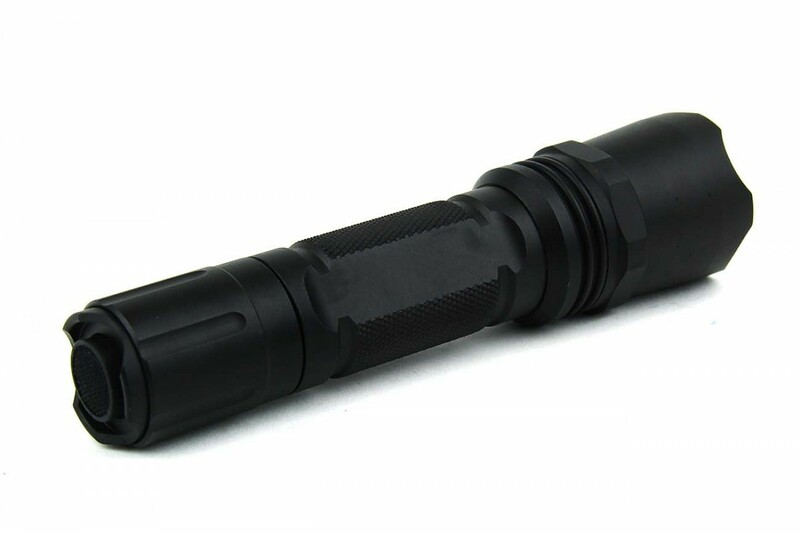 This flashlight is great for use on your rifle or shotgun to aid in low light target settings & can also be used as a method of non-lethal force to temporarily to blind & disorient your target.